Inspiring Felicity: Fishing for Some Business! 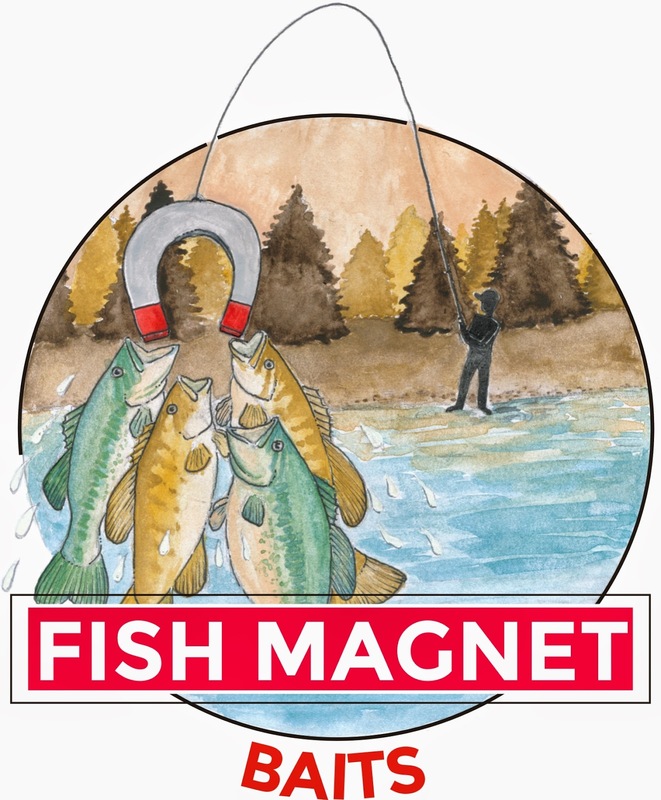 "Fish Magnet Baits Official Logo 2014"
Great couple, making great lures and baits! !